I’ve been working on the design for SEE Sessions, the workshop I’m hosting with Jessica Lorren in February. 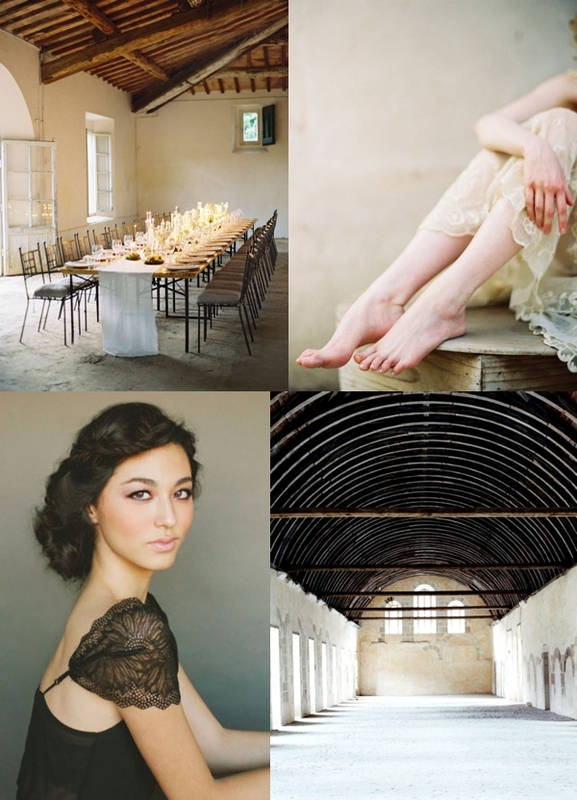 We’ll be at a gorgeous historic space called The Cordelle, a renovated Victorian in the heart of Nashville with lots of white space and great light. My goal is for the tablescape to encourage conversation between the attendees with a setting that feels warm, inviting and simple.